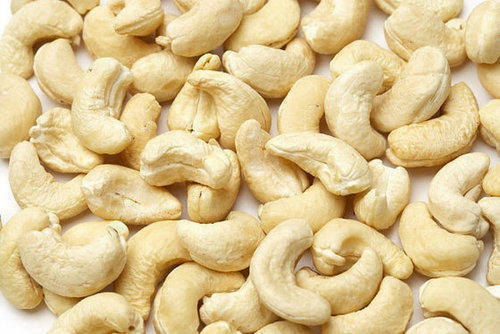 We deal in high quality Cashew W240 for our valuable costumers at a reasonable prices. All prices are including tin packing of net weight 22.680 kg and carton box and 5% GST additional. Payment would be 100% advance before the delivery. Established in 1995, Rajdarbar Commodities Private Limited is exquisitely instrumental in the realm of Exporting, Importing and Trading an inclusive variety of Indian Rice, Kidney Beans, Yellow Sweet Corn, Indian Spices, Refined Oil, Indian Pulses and many more. Made under the command of competent personnel, these are well reviewed before finally getting shipped at the doorsteps of our customers. Also, this is of top quality and we acquired after going through a series of quality checks.